Fortnite Season 8’s third week of challenges has arrived. This week has a particular focus on item searching and exploration, which means this should be a fairly easy week to complete and net some easy battle stars. Jump into your game mode of choice and get ready to do some traveling. 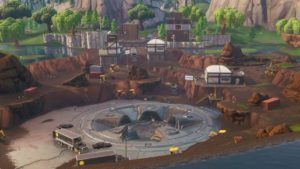 Stage 1: Visit Fatal Fields and Salty Springs in a single match. Stage 2: Visit Haunted Hills and Tilted Towers in a single match. 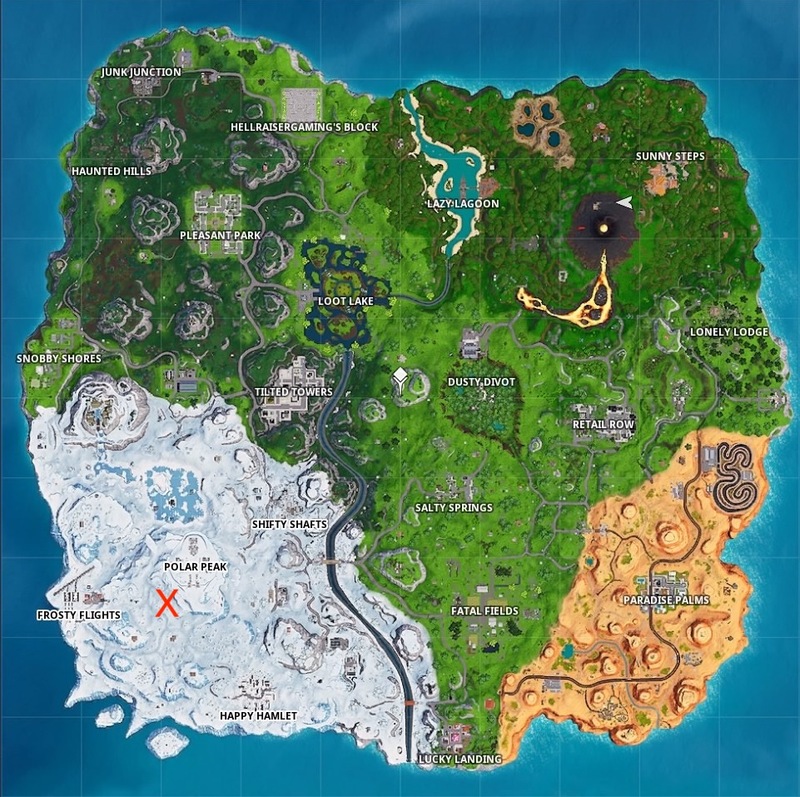 Stage 3: Visit Frosty Flights and Loot Lake in a single match. 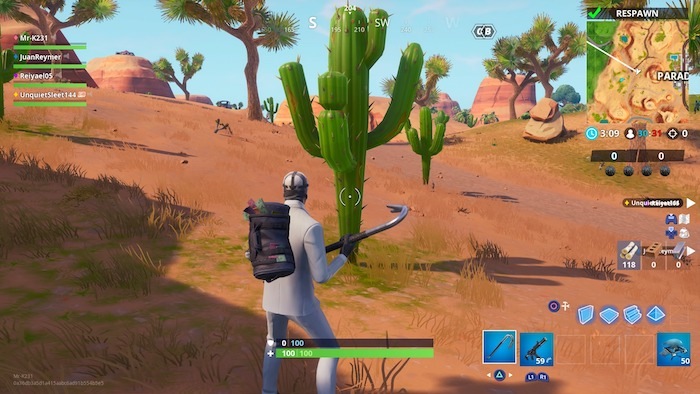 Stage 1: Destroy cacti in the desert biome (30). 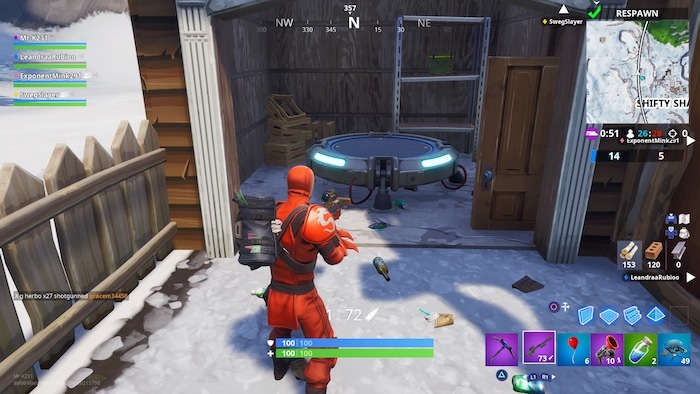 Stage 2: Search ammo boxes in the snow biome (7). Just like it says on the package, this is pretty straightforward. You’ll simply need to find any 2 trap items and place them in the same match. Any item in the trap slot, from campfires to turrets, will count. 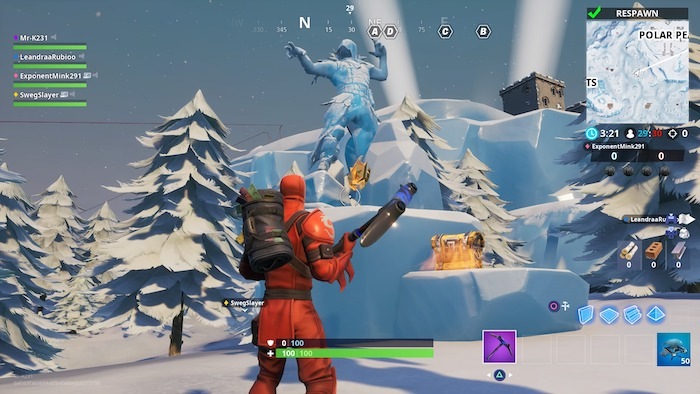 You’ll know you’re in the right place when you find a trio of giant, icy statues. Search the area for a few moments and your hidden Battle Star will appear. A classic chest search, you’ll head to Fatal Fields or the new Aztec-themed temples at Sunny Steps to polish this one off. 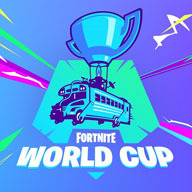 Pay attention to the route of the Battle Bus, and land at the location furthest from other players. You’ll have a greater chance of finding more unopened chests if you do. As with all combat based challenges, we recommend taking this one on in a large Team based game-type that allows for respawns. This can be a little tricky to complete, but is doable. You’ll have to nail a couple headshots to meet the 500 damage threshold, so grab your gun of choice and aim high. Finally, this weapon based challenge rounds out the week’s set. You don’t have to complete it in order; simply use the weapons specified to nail some eliminations. As with other combat challenges, we recommend taking this one on in a Team game type. This is a straightforward week, and that should mean some easy Battle Stars and Battle Pass levels. It’s important to keep in mind that challenges now add up towards the unique Discovery skin, so the more you complete, the better. As always, check back with Softonic for weekly challenge updates as the Season progresses.